As we quickly reach the end of the first month of 2017, we look forward to yet another year of delivering high end interior projects for our clients – helping them achieve their environmental goals whilst delivering operational savings and a better workspace for employees. At Summertown, we strongly believe that the strength of the company lies within our team, and that we have both an ethical and corporate responsibility to create and support a diverse workforce of highly motivated people. 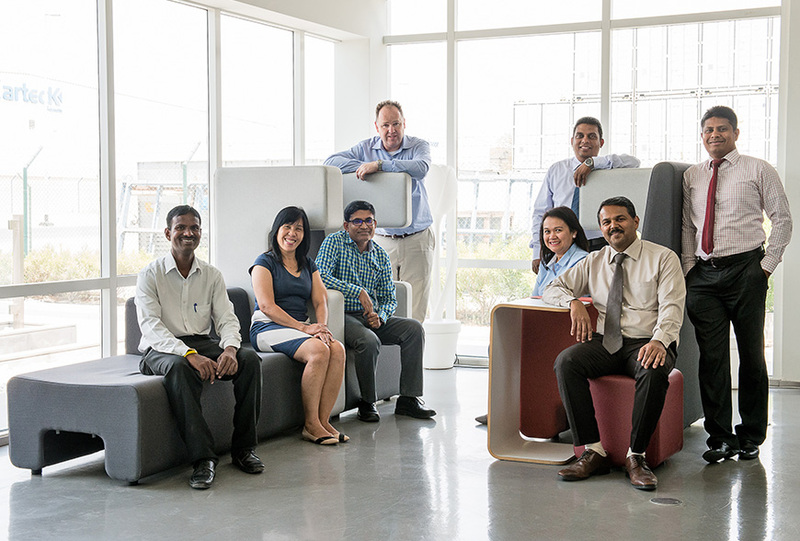 Diversity in the workforce is of utmost importance to us – and at the core of who we are as a company. This means not only embracing our employees’ nationalities, gender, cultures, religious and ethnic backgrounds, but also respecting their ‘diversity of views’ – allowing them to bring new ideas, innovations and thinking styles to the table. Much research has shown that there is a strong link between a diverse workforce and innovation. We see first-hand how the diversity of our team positively impacts our critical evaluation process, encouraging fresh perspectives and different points of views on any given situation. By creating a workplace which supports diversity, our employees are encouraged to contribute as integral members of the company. It is clear that the more effective an organization is at supporting diversity and inclusion, the more engagement that organization will experience among its employees. According to a recent report by Mckinsey on ‘Why Diversity Matters’ more ‘diverse’ companies are better able to win top talent and improve their customer orientation, employee satisfaction, and decision making, and all that leads to a virtuous cycle of increasing returns. At Summertown, our business model is successful because of our people – the commitment to the welfare of our people is reflected in our low staff turnover which over the past two years has been approximately 11% – a favourable comparison to the UAE’s average of 31%. Together as a team we will continue to foster an open and transparent culture, which encourages diversity. We believe this is essential to retain our employees and encourage productivity, and will, in turn, continue to enhance our overall success.